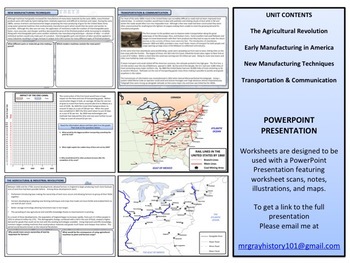 - "I love your resource and use it in my class! My students truly understand this because of how you organized it. Thanks!!!" 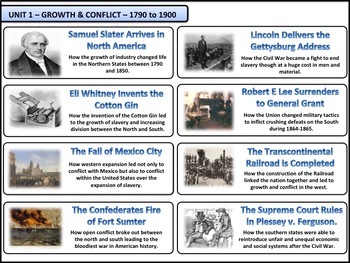 - "Great mix of topics for the history teacher!" - "Very well received by my classes, thank you." 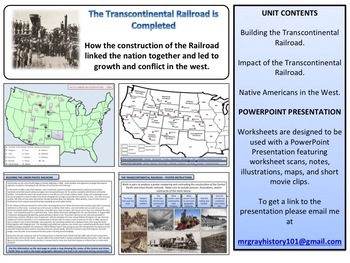 - "Excellent integrations of ELA and Social Studies." 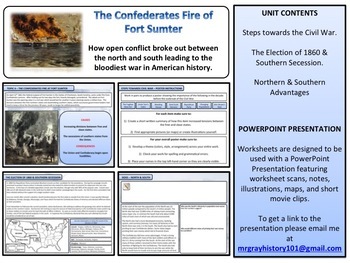 - "Liked this a lot, used it in Honors US and it was very helpful."